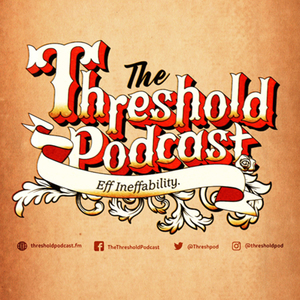 We found 2 episodes of The Threshold Podcast with the tag “men”. We are on a break from our normal format between seasons. This week we are talking about if men and women can really be just friends, and what happens when you don't trust your gut. Tony sits down with fellow (and chief) Bearded Gospel Man Aaron Alford. Aaron grew up as a Canadian Baptist, but is currently in formation as a Catholic seminarian for Las Cruces New Mexico. He also sports and epic beard and is one the author of the recent book, "Bearded Gospel Men".